Featuring 62 beautifully appointed guest rooms with all new pillow-top mattresses, a well-lit work area, coffee maker, hair dryers, iron and ironing boards, remote control cable TV with HBO and wireless high-speed Internet access. Executive King Rooms feature a king size bed, a queen size sofa sleeper, refrigerator and microwave. Start each day with a complimentary continental breakfast that includes Marriott's new Jimmy Dean Bacon, egg, and biscuit sandwich, fresh baked Belgium waffles, fresh fruit, assorted hot and cold cereals, pastries, muffins, bagels and fruit juice. Relax at the end of the day in the indoor pool and hot tub. Walk to Frontier Shopping Mall, restaurants and movie theaters. 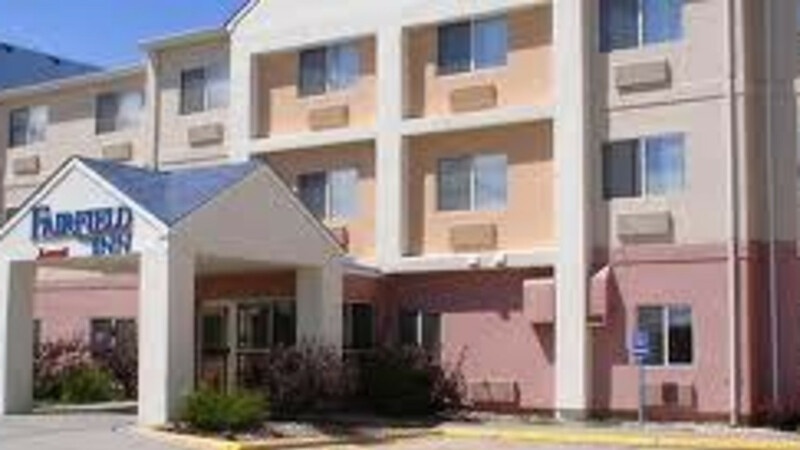 Less than five miles from Cheyenne Frontier Days Park, FE Warren Air Force Base, Wyoming National Guard, Historic Downtown Cheyenne and the State Capitol. Discounts for Government and Military personnel. Close to VA Hospital and United Medical Center.